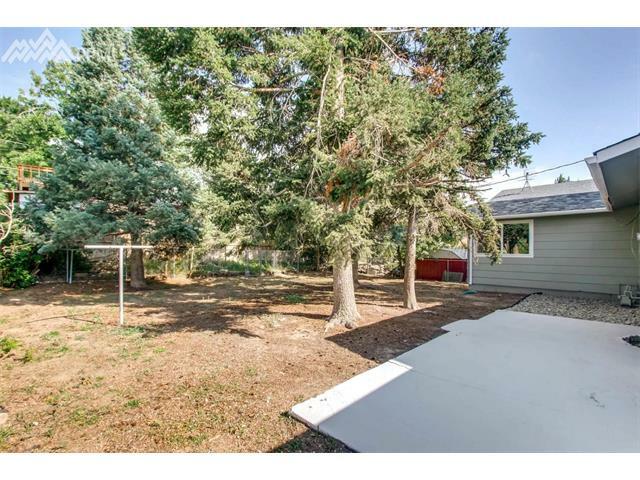 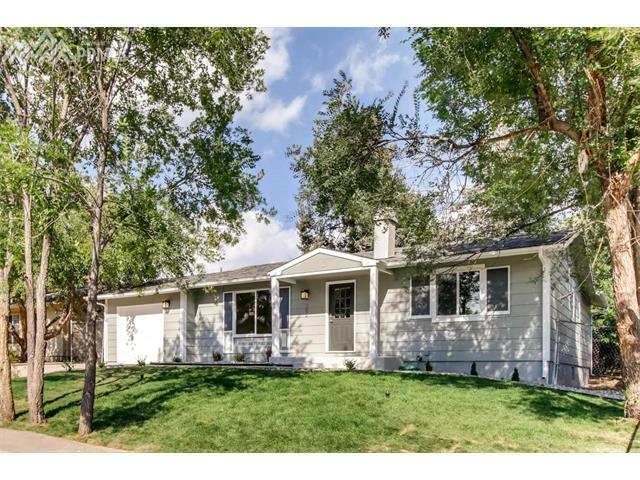 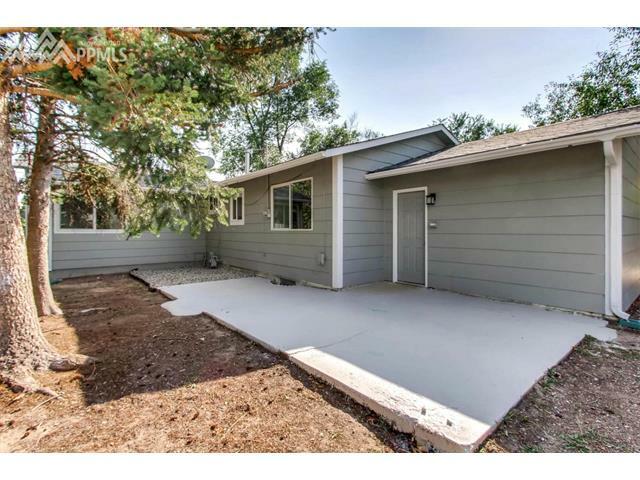 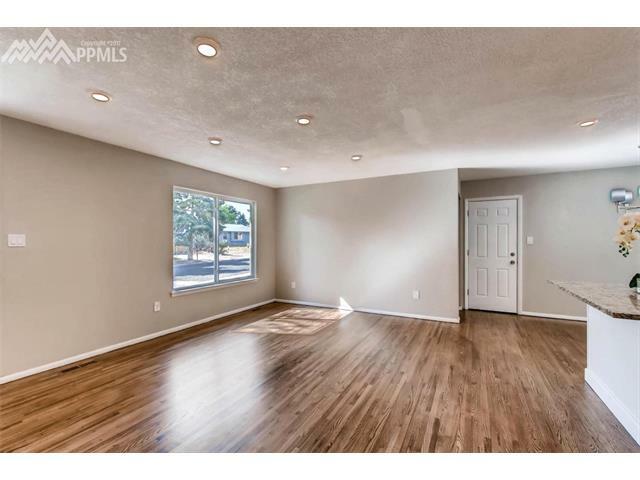 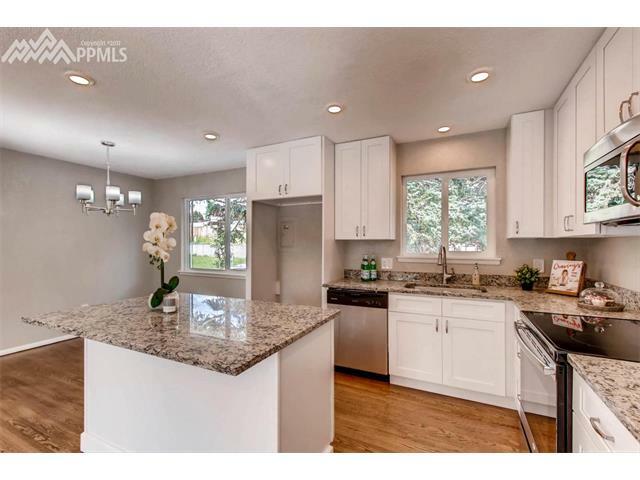 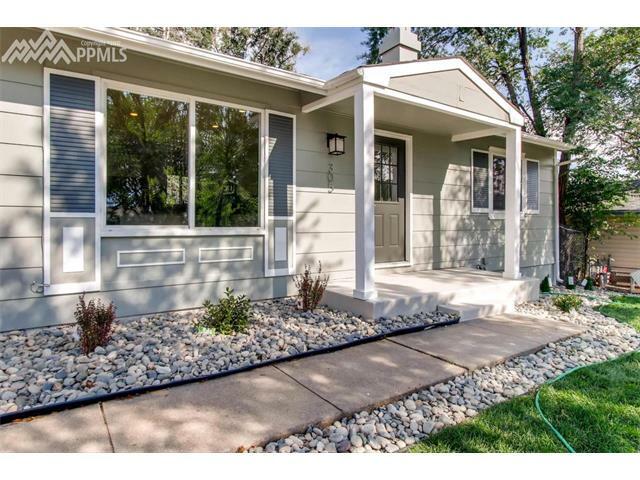 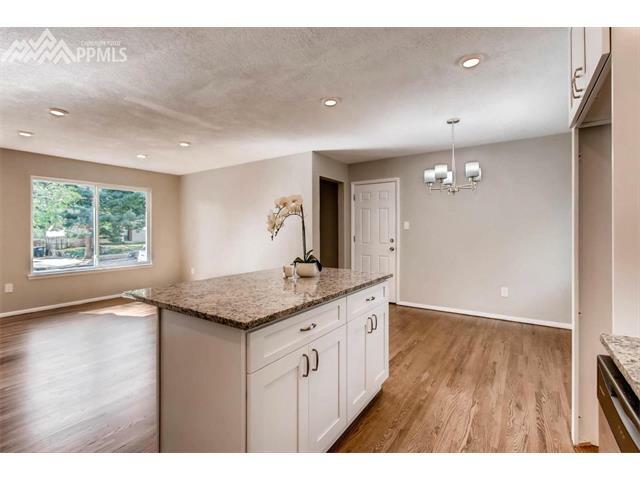 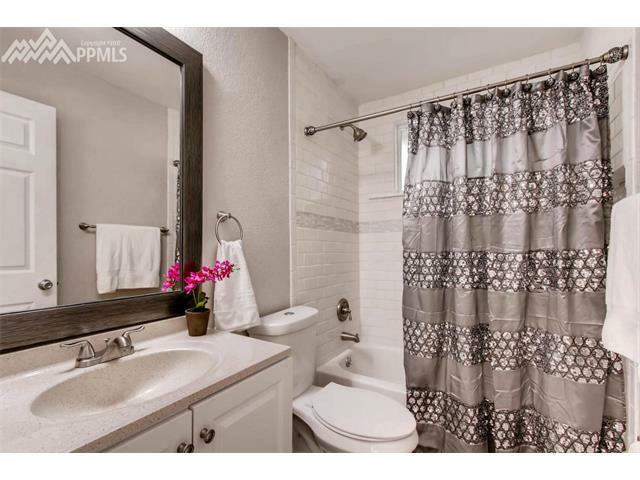 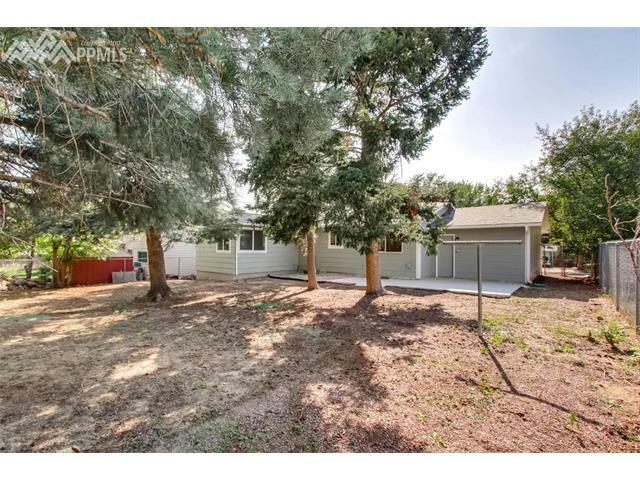 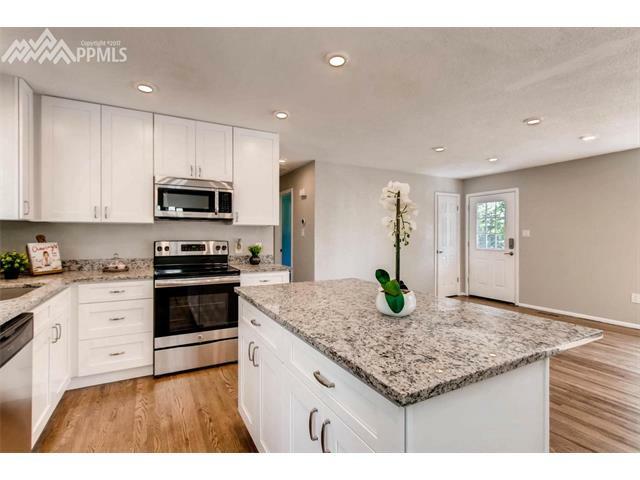 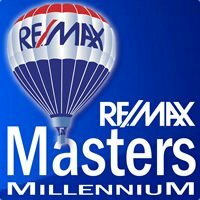 Beautifully remodeled Ranch home nestled on a quiet tree lined street in Colorado Springs! 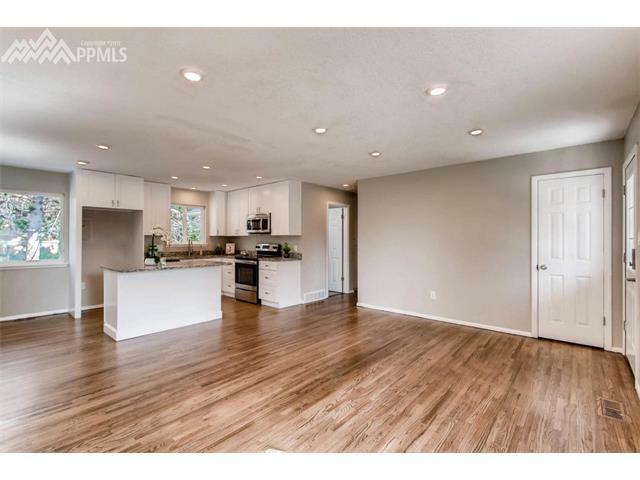 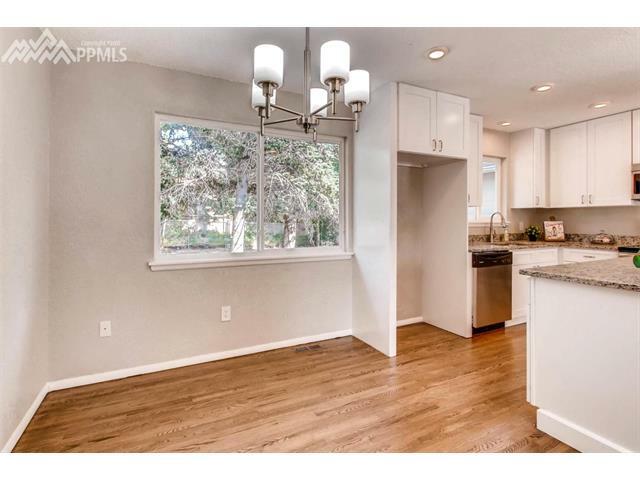 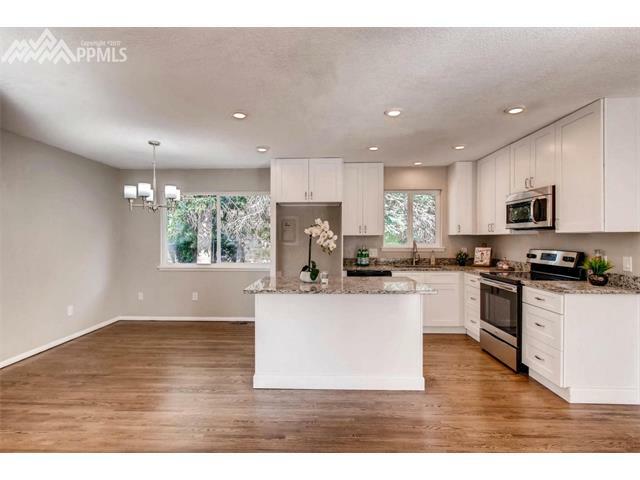 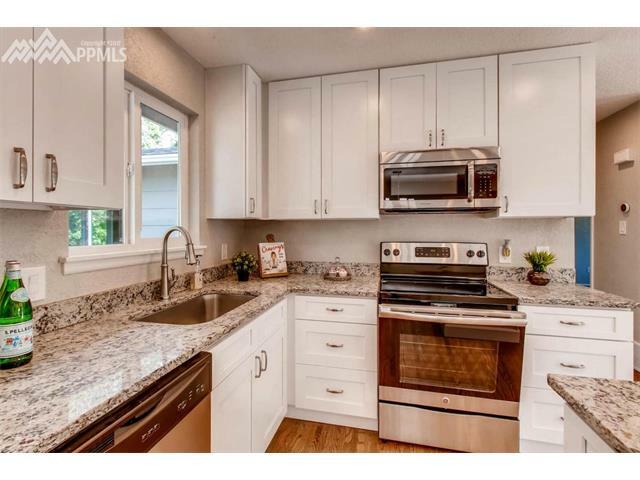 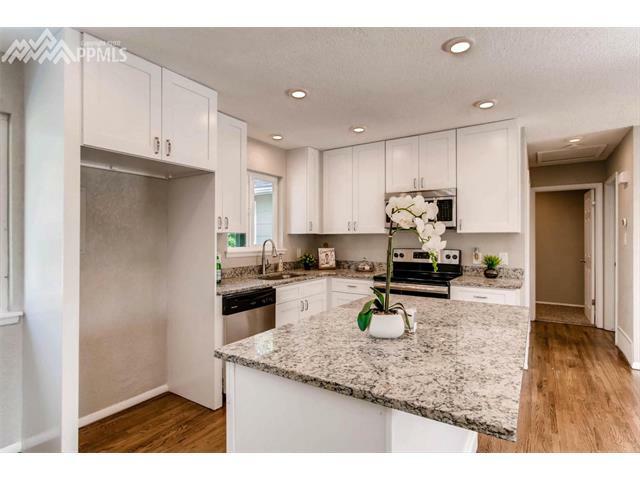 The open concept floor plan highlights the updated kitchen featuring granite counter tops and high end stainless steel appliances! 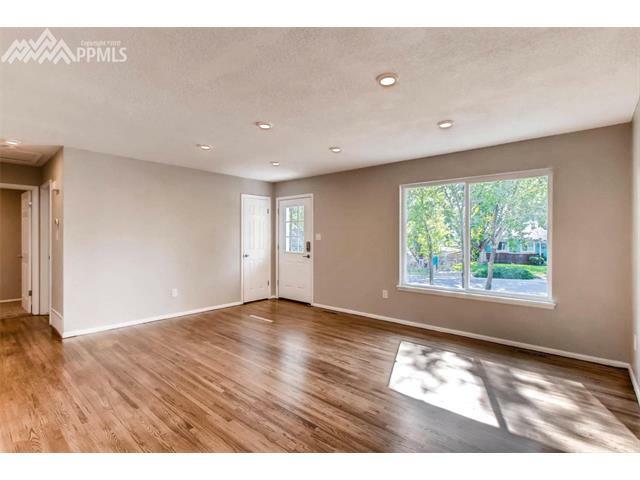 The gleaming, recently refinished oak hardwood floors run throughout the communal living area and add to the charm of this already wonderful property. 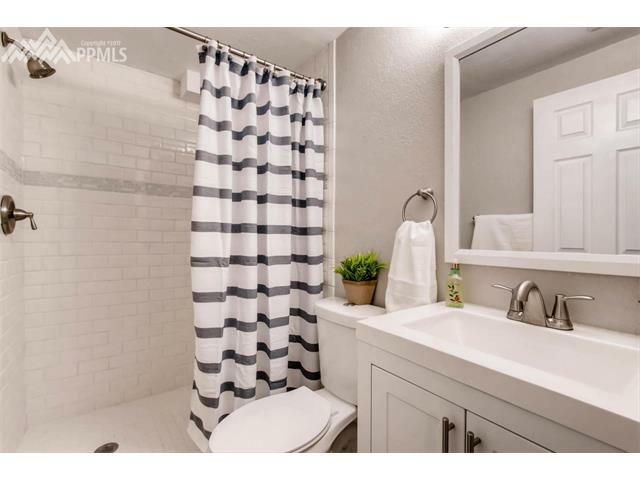 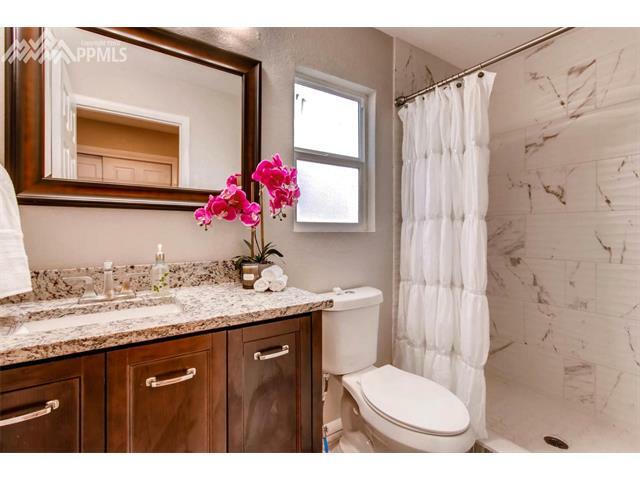 The large private master with its own en-suite bath and dual closets is truly a must see. 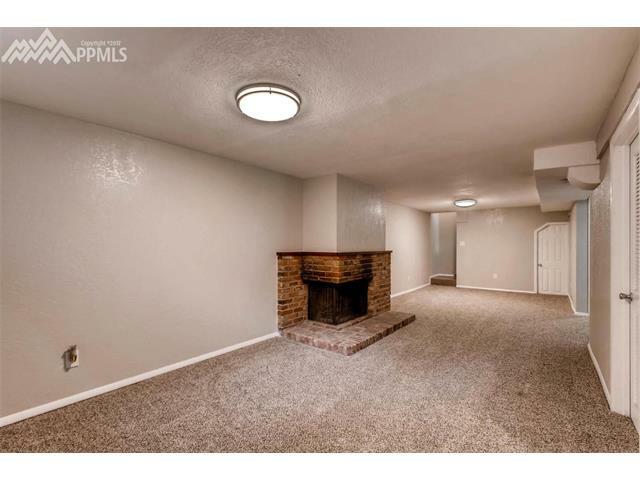 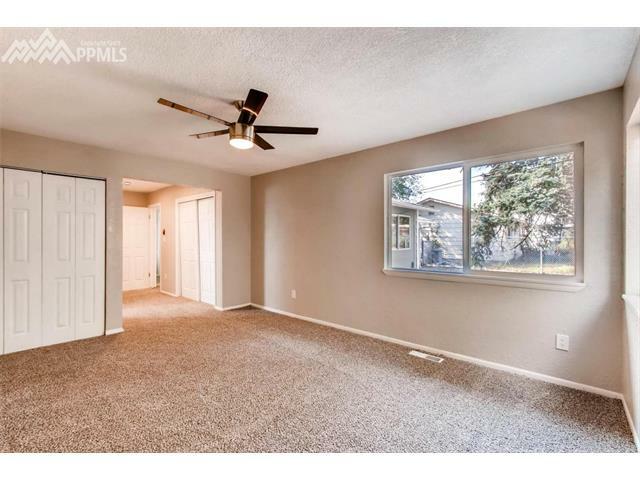 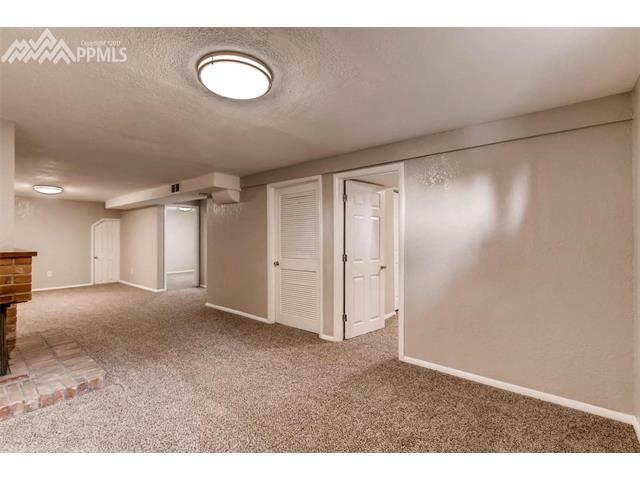 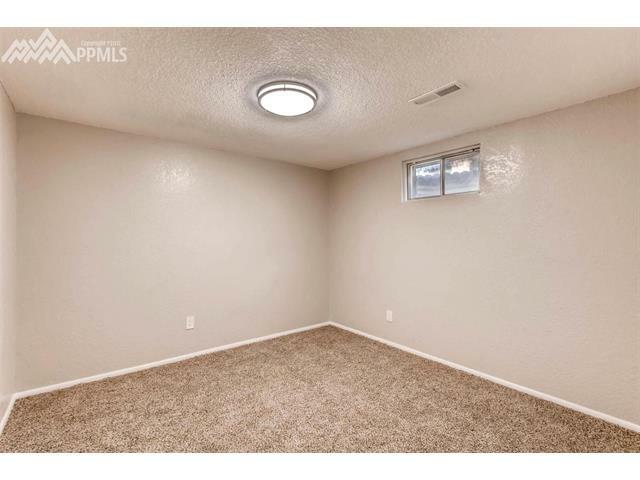 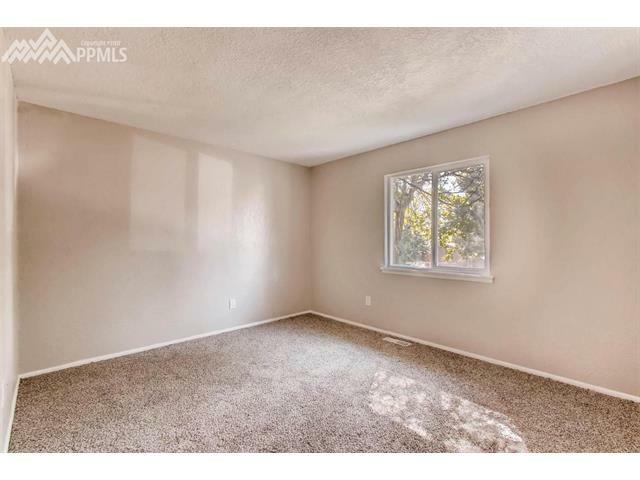 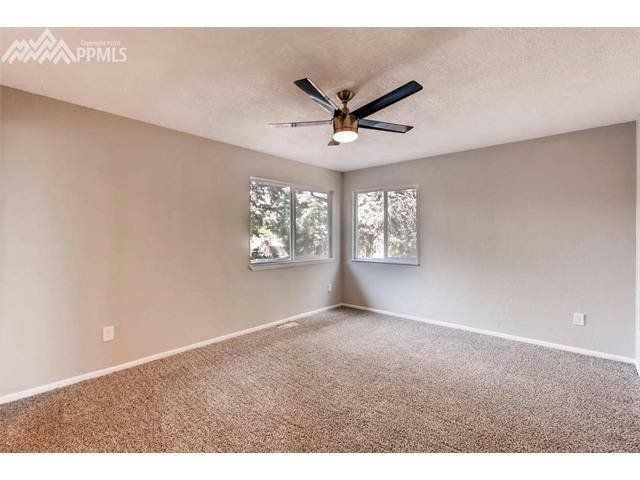 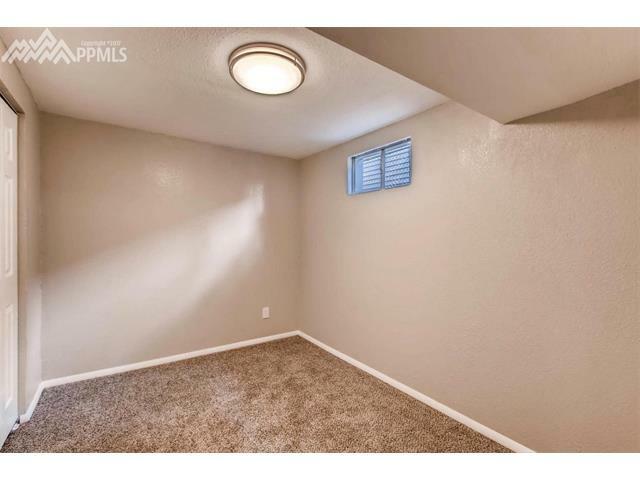 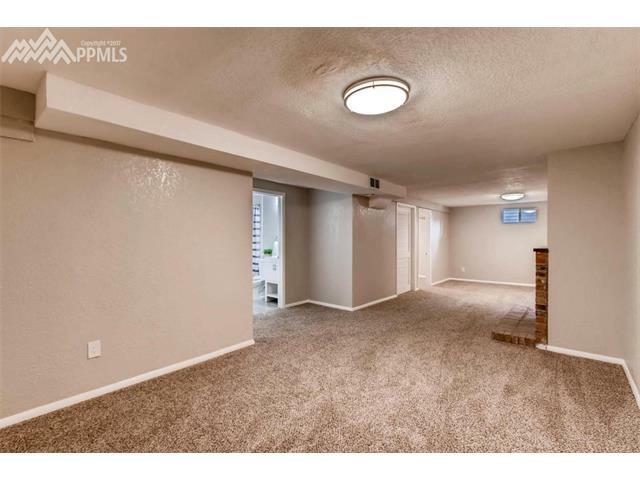 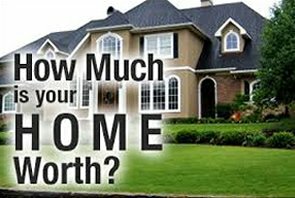 Featuring 2 large living spaces, the possibilities are endless.